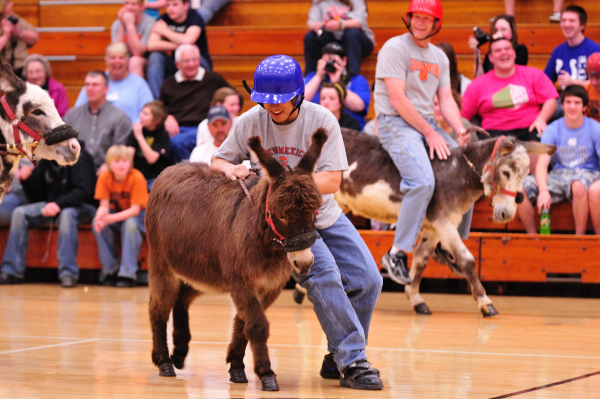 This evening, the Culver Community High School held its annual Sports Spectacular. This is a fun event where grades 7 through 12 compete against one another in different relays and competitions with all of the proceeds benefitting the CCHS Athletic Department. To make things more interesting, even the parents of the different grades participated and competed in a couple of the relays. 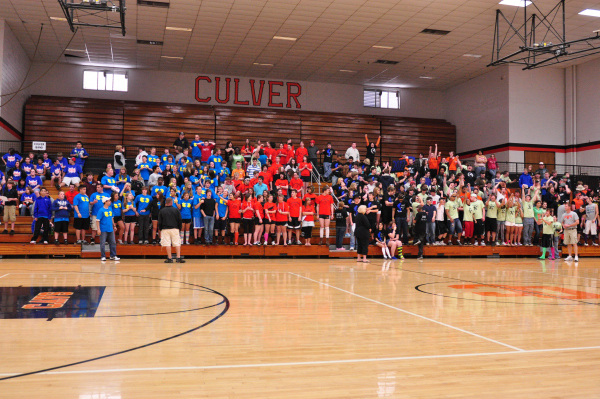 Photos from the individual events can be found on culverphotos.com at http://www.culverphotos.com/f770427651.